Take control over your Nikon DSLR. Purpose built for astrophotography. 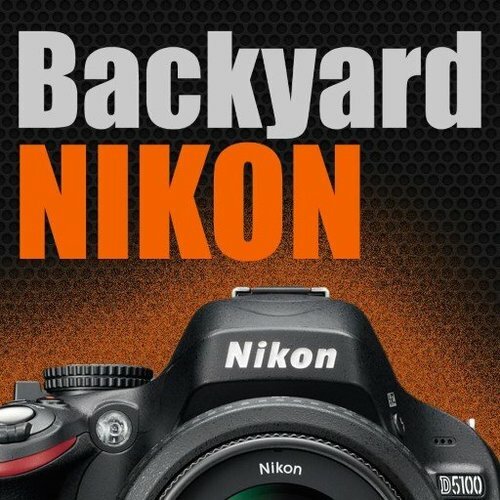 To get your free 30-day trial key you need to add BackyardNIKON Trial Edition in your cart and proceed to checkout. This process is necessary to allow the activation server to generate a key. You will not be asked to enter a credit card number during checkout of a free trial key.